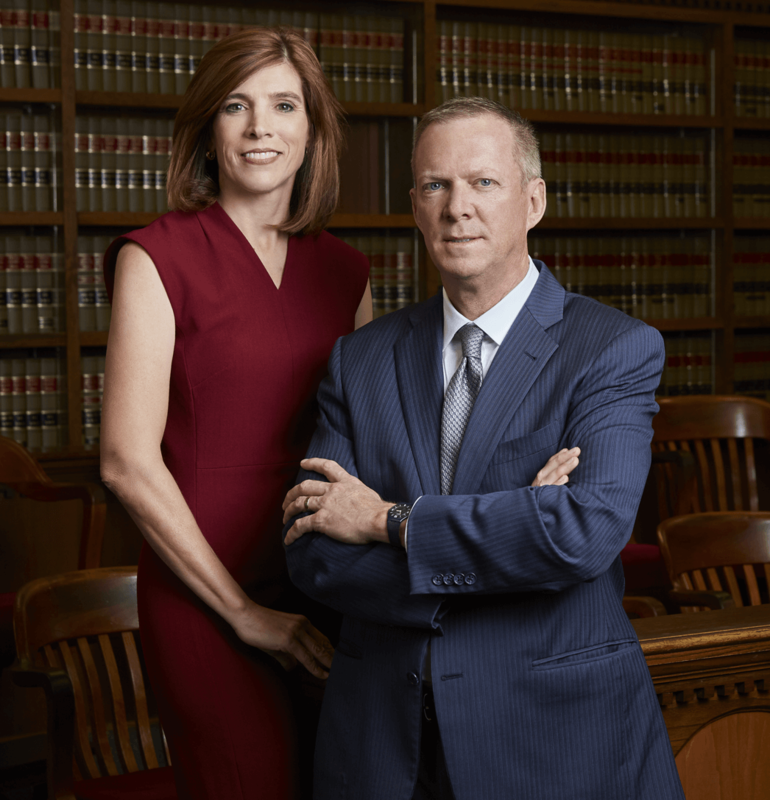 Practice Areas – The Law Offices of Tekell & Tekell, L.L.P. Attorney Angela Tekell has experience working for a school district as in-house counsel and also serving as an elected school board trustee. At Tekell & Tekell, L.L.P., we understand your legal needs. 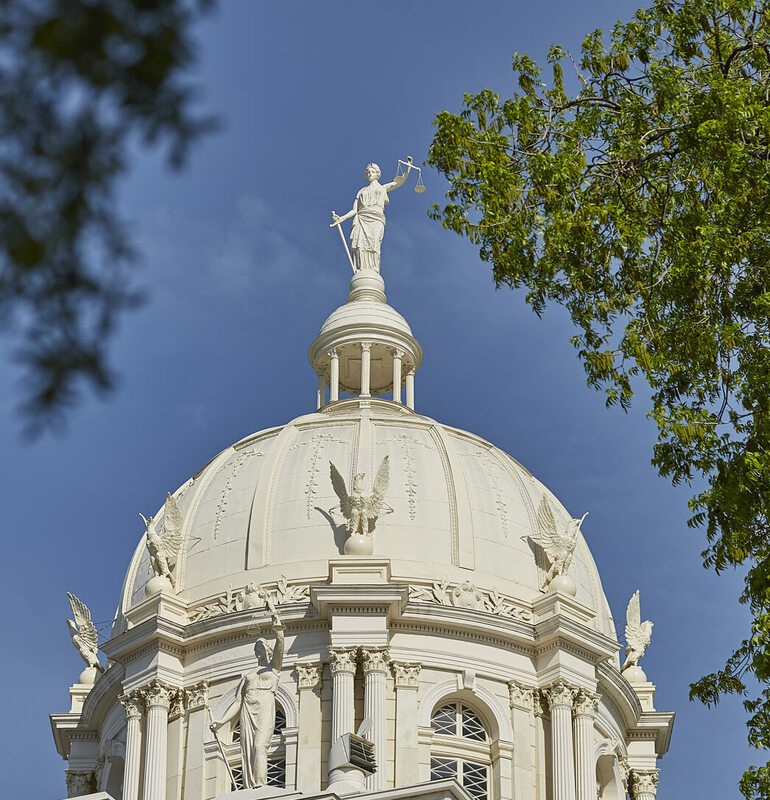 Our Waco personal injury and business law attorneys have deep roots in Central Texas. 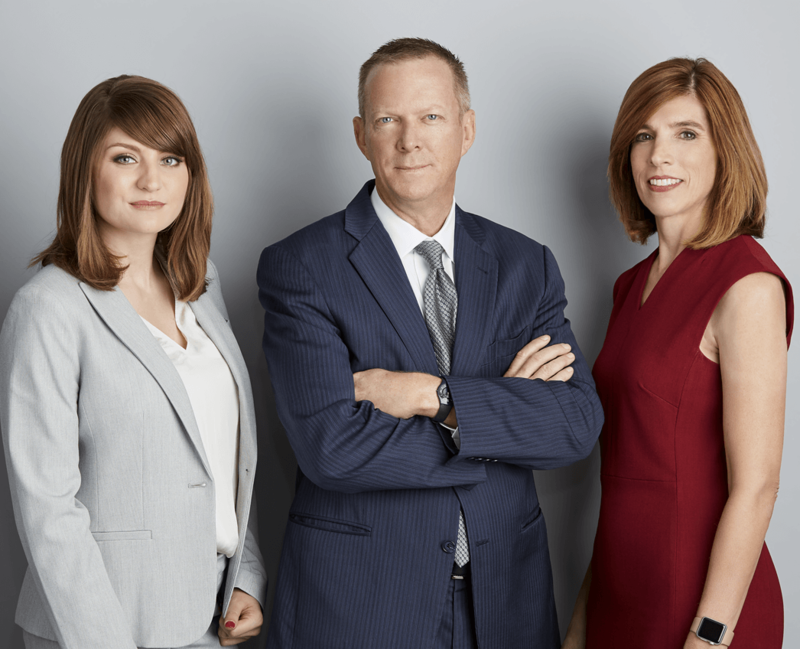 We have been providing comprehensive legal representation and litigation support for businesses, individuals, governmental entities, and school districts, for more than 30 years. We will tailor our legal representation to fit your needs and meet your objectives.